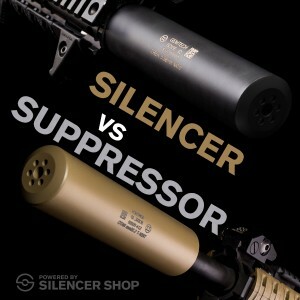 What is a Silencer vs a Suppressor? We don't buy into the argument that if everybody would just start calling them suppressors, then the government would stop regulating them - partially because lawmakers use the legal definition 'silencer' regardless of what the industry is saying, and partially because the government isn't known for removing regulations... (Which is why supporting groups like the American Suppressor Association is so important.) At Silencer Shop, we use both terms interchangeably - and you can trust that we won't try to correct you when you call or email us. There was actual silencing in the past. For a bolt action firing a subsonic bullet, picture a 'suppressor' with a gas operated/hinged trap, sealing right behind bullet exit. Pressure was then relieved slowly(relatively via hose to a lager container. There was also a silenced shotgun shell. This is a self sealing wad shell which propels a sabot. I believe both were used in world wars. This should answer your questions on how to buy a silencer. Well, I;m obligated to respond as a "purist" that has owned vintage cans and thankfully have several MG s from the early 1980s back well before the hughes amendment jacked their prices into low earth orbit in appreciated value. Mr. Maxim was THE genius in can design then but the correct word for a can is suppressor. Or a moderator in England. Cans don't silence any firearm noise although the report and concussive blast is SUPPRESSED to some degree. Hopefully hearing safe. My 1022 from 1987 has a drilled and multi ported barrel with an enclosed sleeve the length of the barrel. Consequently, as the slug travels down the 16 inch barrel, the gas is bled off to slow the supersonic velocity to below the speed of sound so no supersonic crack. Therefore the bullet is subsonic and the tell tale down range "crack" is silenced or eliminated. Yes, this Ruger is silenced per definition. Silencing a firearm has to do with silencing the bullet ONLY. Any device that attaches to the muzzle is a suppressor-not a silly wannabe silencer. With the end of the barrel also threaded with the Silenceco Sparrow attached then it is also suppressed. So this Ruger is silenced and suppressed. Both! An unusual exceedingly discreet super thumper with Crimson Trace 206 green laser makes it a big hit with little kids and the ladies. No muffs and good communication,too. Well, I'm sure that Dinglebarry and Cankles call them all silencers out of pure contempt and wilful stupidity. But the inherent benefits of suppressors are now coming of age. If suppressors were addressed by the Republican candidates hustling for votes in Iowa( I propose cans OTC with background check please?) before SupR Tuesday, we could have a commitment to have them removed from the NFA registry PDQ after November. Well, why not? Then the 2nd Amendment would have a good old fashioned church Revival. And suppressors on ALL firearms. The way it should have been before NFA "suppressed" them and required all this unconstitutional red tape. Yes, Cans are Coming! So, been shooting cans 39+ years and they are suppressors mostly for us in the know. Welcome to the (quiet) Party! This is an argument that will continue till the end of time. Much like the caliber debate between 9mm and 45. 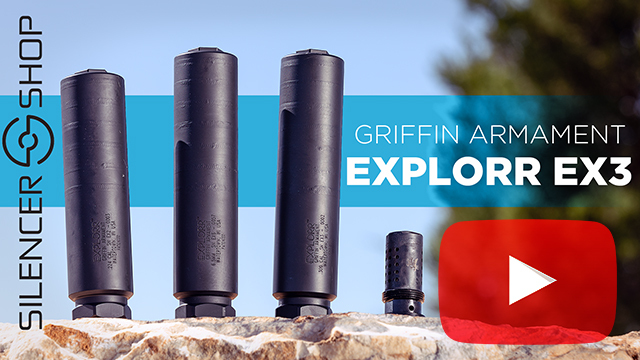 No matter what you call them silencers, suppressors, moderators, or cans. They all do the same thing and that is to reduce the amount of noise that the firearm produces. Thankfully we have groups like the ASA that work to expand our ownership rights and make them more accessible. I am visiting your website for the first time as a result of reading the January, 2016 edition of the NRA "Rifleman" magazine concerning silencer's. I have several firearms including rifles, shotguns and handguns. Although I own several weapons, I am not familiar with many of the terms you use in describing your products and know absolutely nothing about silencer's. All of this is to suggest that you will likely find more and more owners like me in the future that are interested in your products and desire to buy silencer's but are uncomfortable in doing so because we need education badly before placing an order. A few questions/comments:: Explain the silencer and how it works with the pro's and con's of each class or type. It would be very helpful to identify the firearm with the recommended silencers. ( i.e. Smith and Wesson 40 cal. can use these types silencer's and accessories etc.) What should I ask for in a future firearm to fit a broader range of silencer's (threaded barrels)? Any information that you can provide me to help understand that I am buying correctly for a particular firearm and that it fits will really help. Thank you. Thanks for the questions. 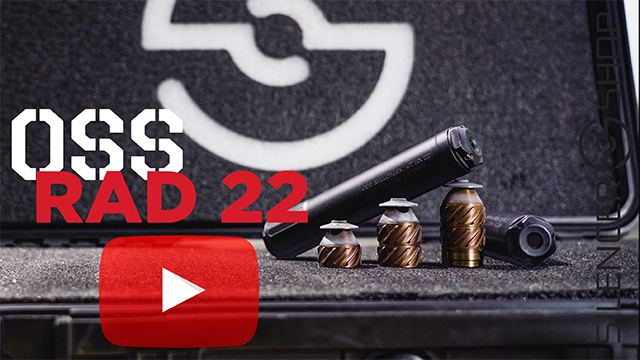 Silencers work the same regardless of caliber. Basically they like mufflers for your gun. The slow down the gas and cool it down before it hits the atmosphere. This blog article explains more advantages of silencers There are 3 main types of silencers. 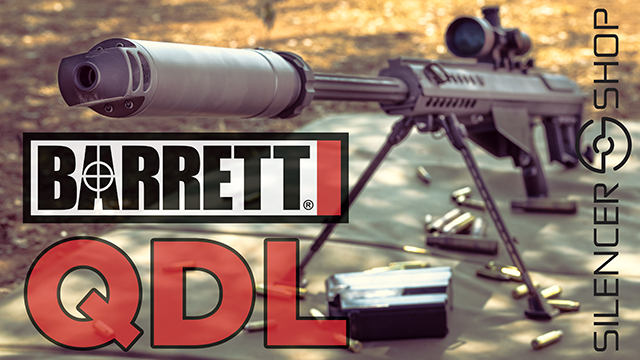 Rimfire for your .22LR, 17HMR, 22WMR etc. Pistol for 9mm, 380, 10mm, 40, and 45. Rifle for 556, 308, etc. 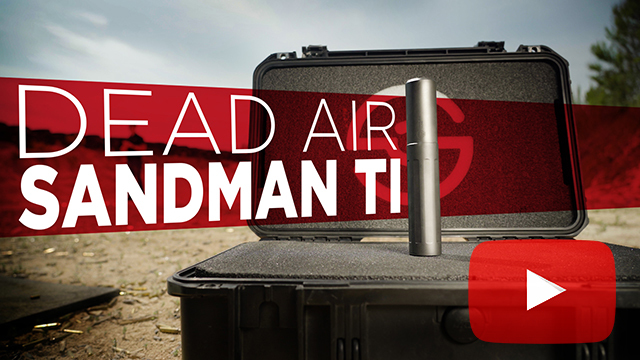 Your firearm needs a threaded barrel for the silencer to attach to. We have lots of useful blog articles that explain about silencers. You can also email us at sales@silencershop.com or give us a call at 512-931-4556 we are here to answer any questions that you have. Yes it is the same process. You still have to file a form 4 and wait for it. If the machine gun is out of state then you need to file a for 3 to transfer it to an FFL in your state. The trust is valid for SBRâ€™s, machine guns, destructive devices, silencers and AOWâ€™s.